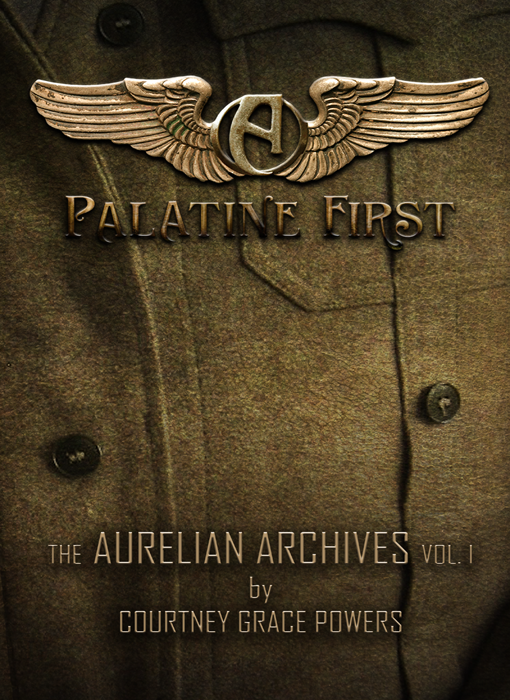 The first installment of The Auralian Archives trilogy is Palatine First. I finished reading this exciting sci-fi novel last night and I cannot wait to dive into the next book. Palatine First is the debut novel by Courtney Grace Powers. It follows the adventures of friends Hayden, Gideon and Reece. Reece is thrust into being next in line to inherit dukeship of the planet Honora in the Epimetheus Galaxy when his older brother, Liem, is abducted. The three young men are chased through the grounds of their school and surrounding country by a genetically modified police force while trying to keep track of Liem’s mute fiance. Nivy, the mute fiance, is running from the law to protect a centuries-old secret from falling into the wrong hands. Those hands belong to the headmaster of The Owl, the school the boys attend. This fast paced adventure come from three main points of view with a genius combination of wit and wonder. Powers grips the reader’s attention and commands it until the last page. This exciting first installment is best described as a rollercoaster ride with daring loops heart stopping free falls that leave the reader breathless. See more and get your own copy by clicking here. You can also see a movie-like trailer for the books.